Following the release of Ustwo Games’ Monument Valley II on iOS last June, the incredibly artistic puzzler is almost ready for Android users. The game is now listed on Google Play and you can pre-register to be notified when it launches (Ustwo hasn’t announced a release date yet). The original Monument Valley costs about $4 in the store, so expect to see a similar price (if not a bit higher) for the sequel when it’s out. In case you haven’t tried it before, I highly recommend Monument Valley for its beautiful art style and clever puzzles full of Escher-inspired spaces to keep you engrossed for a couple of hours. It’s hard to believe the game is already three years old, as it hardly shows its age. 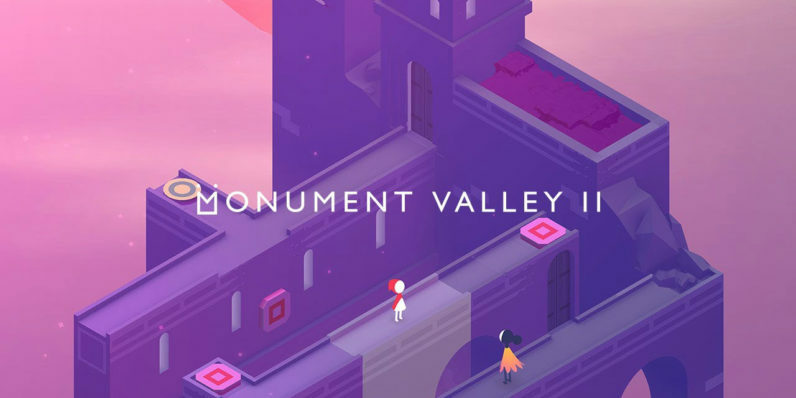 Head over to Google Play to pre-register for Monument Valley II.